Small package with high efficiency. High flux output and high luminance. Instant light (less than 100ns). Very long operating life (up to100k hours). Designed for high current operation. The High Powe Purple LED series is available in soft red, orange, yellow, green, blue and white. Due to the package design, the LED has wide viewing angle and optimized light coupling by inter reflector. 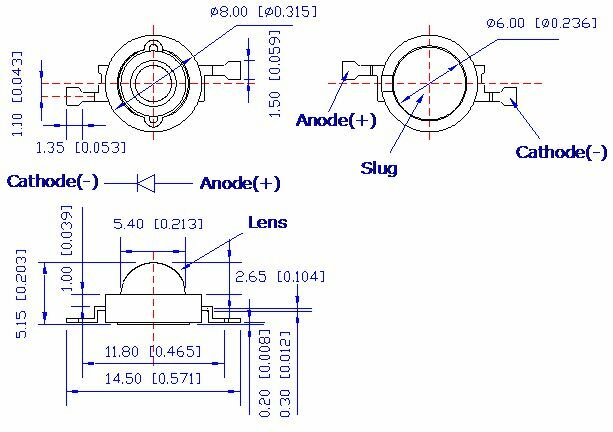 This feature makes the SMT LED ideal for light pipe application. 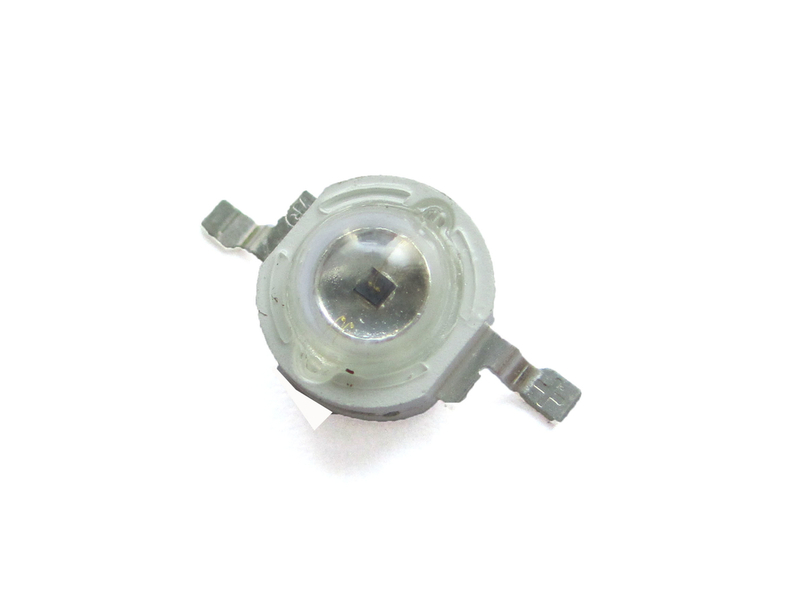 This package LEDs are designed for high current operation and high flux output application. 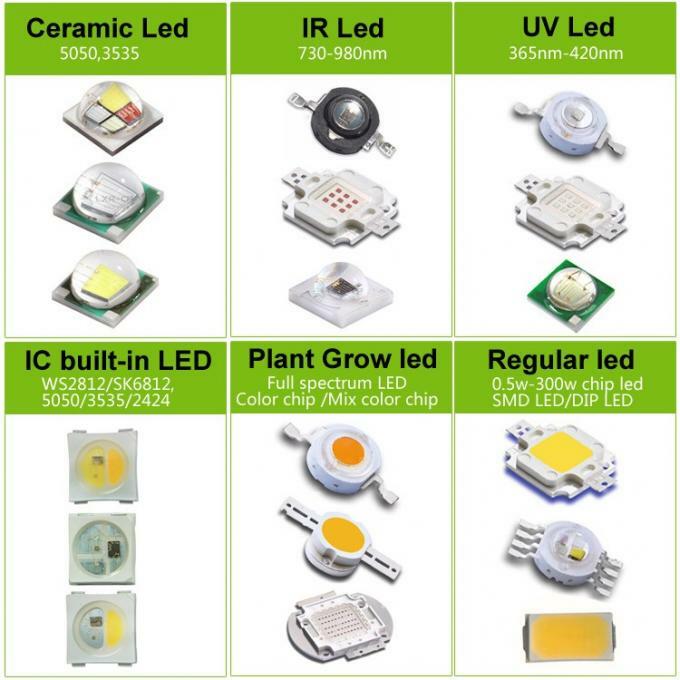 But the package’s design features better thermal management characteristics than other LED solutions. 1. It is strongly recommended that the temperature of lead be not higher than 55℃. 2. Proper current derating must be observed to maintain junction temperature below the maximum. 3. LEDs are not designed to be driven in reserve bias. 3. The dominant wavelength (λd) is derived from the CIE chromaticity diagram and represents the single wavelength which defines the color of the device.